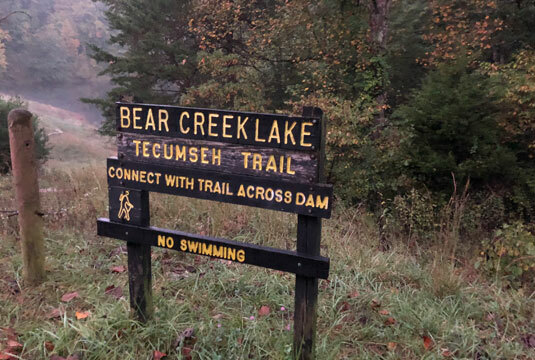 The Ultimate Hike on the Tecumseh Trail is a 28.1-mile hike where hikers will raise money towards childhood cancer research and help end children's cancer. 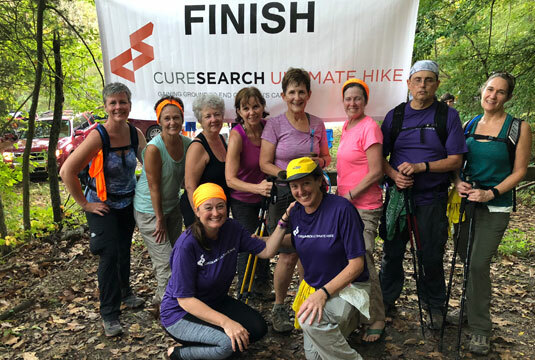 Our traditional Ultimate Hike is more than a hike - it's a weekend adventure, an achievement of a lifetime and a chance to find cures for cancer's youngest fighters. If this is your first time hiking with us, please follow the steps below. 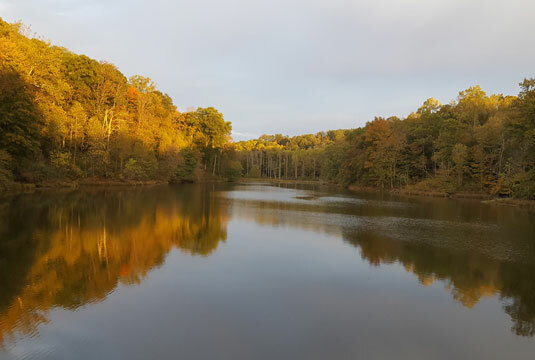 If you are an Ultimate Hike alumni, you can skip to Step 2. 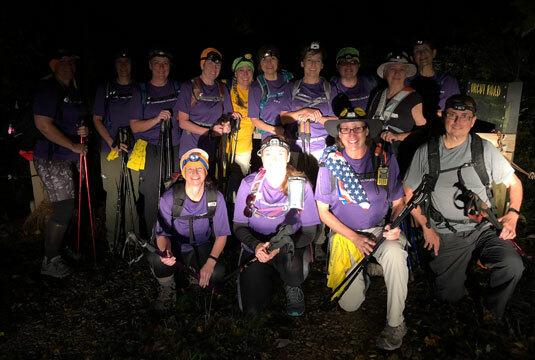 You are highly encouraged to join us for an in-person or phone information session to learn more about the program before you register for Ultimate Hike. 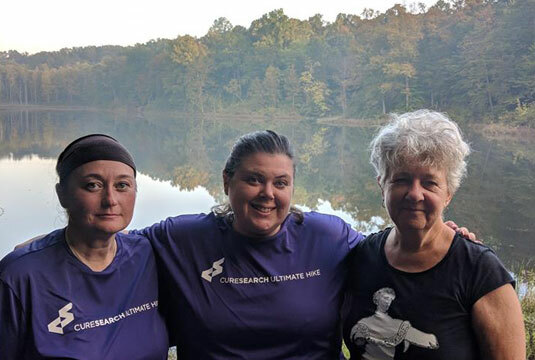 At registration, each hiker is provided their own online fundraising and training portal with everything you need for hiking and fundraising success. 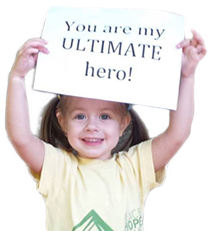 Every Ultimate Hiker makes a commitment to raise funds to help fund children's cancer research. A fully equipped support team will be with you every step of the way to help you reach your goal. 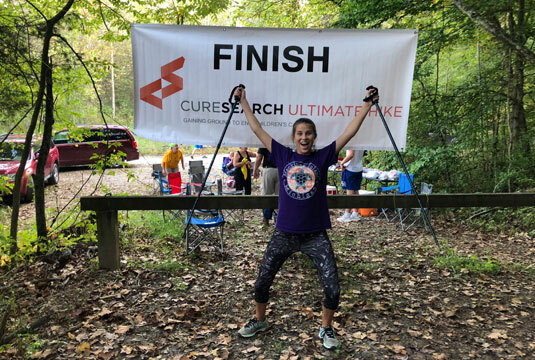 Ultimate Hike is more than a hike - it's a weekend adventure, an achievement of a lifetime, and a chance to find cures for cancer's youngest fighters. Check back for news and events soon.